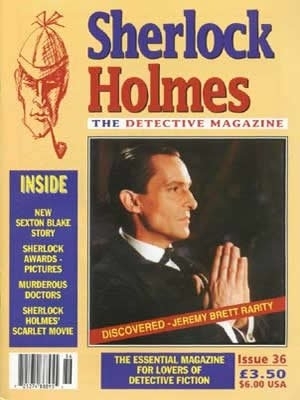 I am only just coming down to earth after the fun and excitement of the Sherlock Awards which were even better than last year. 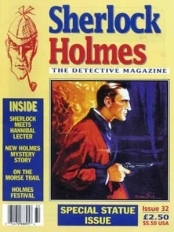 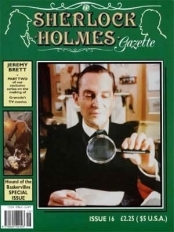 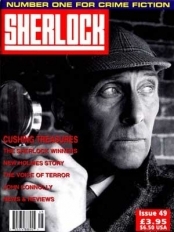 And while the majoirty of mainstream magazines and newspapers tend to ignore the works of most Sherlockian and crim fiction writers, we shall continue to champion them. 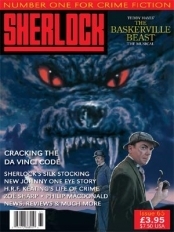 If you liked Issue 36, or indeed if it's not quite what you're looking for, then you might find the following products of interest.